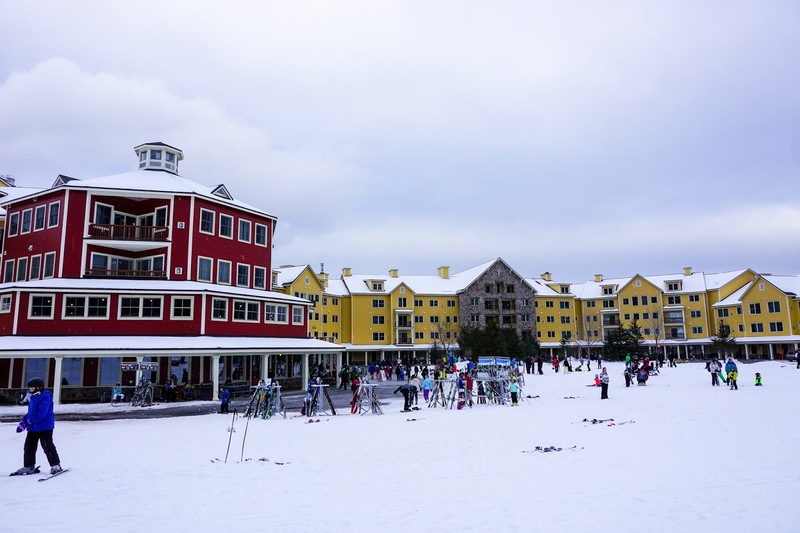 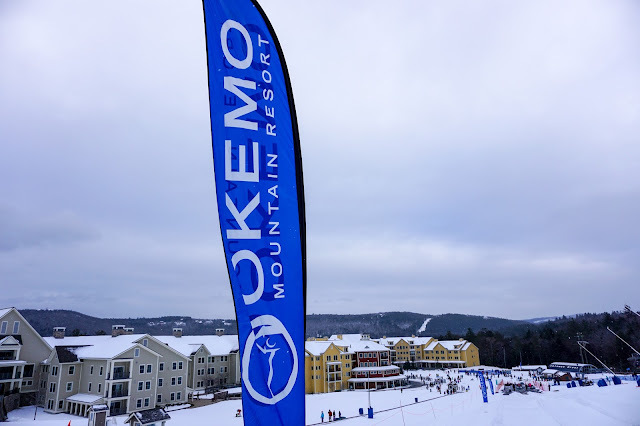 This past weekend we headed to Ludlow, Vermont to experience the Okemo Mountain Resort. 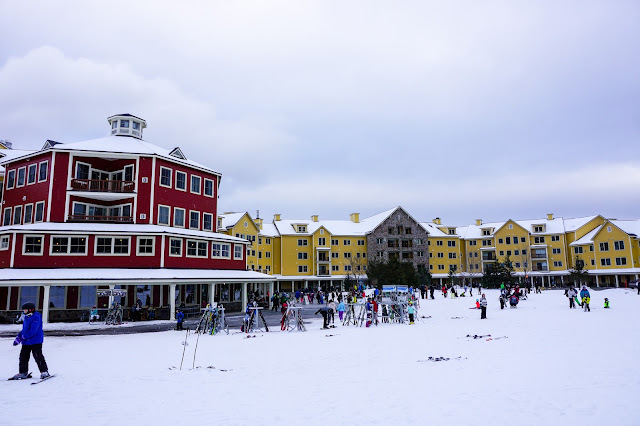 We stayed at the Jackson Gore Inn, which is situated on the north side of Okemo Mountain. 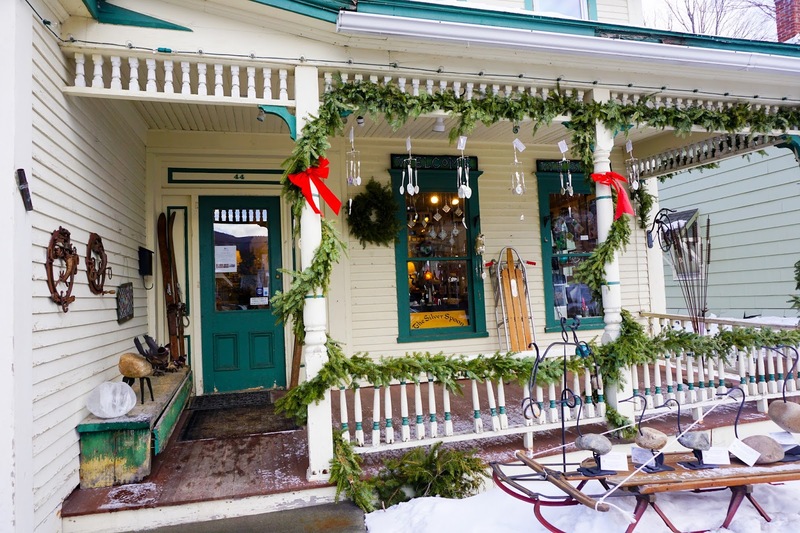 The Jackson Gore Inn featured everything you’d look for in a ski resort lodge. 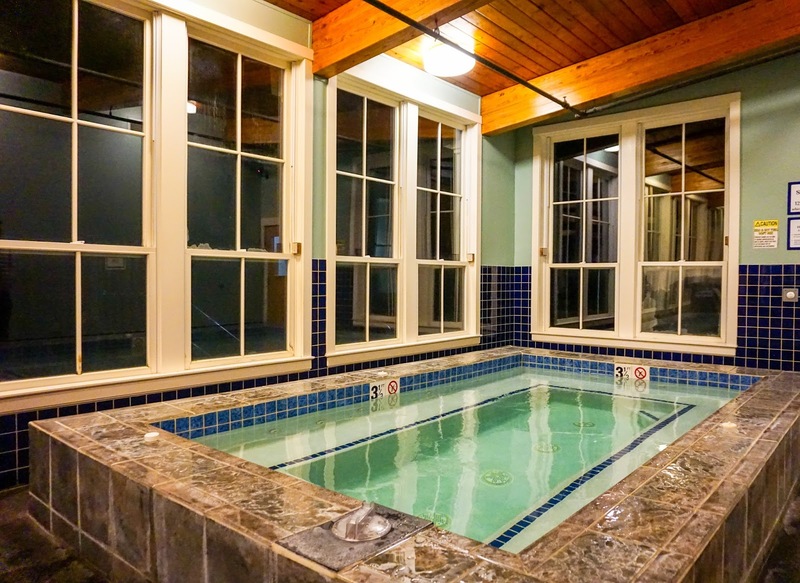 There were numerous restaurants, bar, outdoor heated pool, hot tubs and many other great amenities, in addition to our beautiful studio guest room. 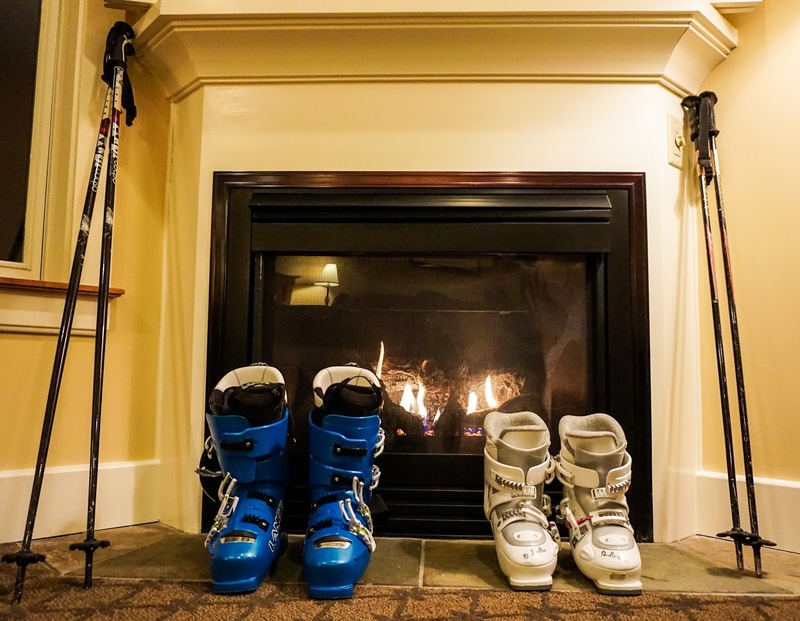 Our favorite area was the spacious lobby/lounge area, complete with plenty of sitting areas and a roaring wood fire. 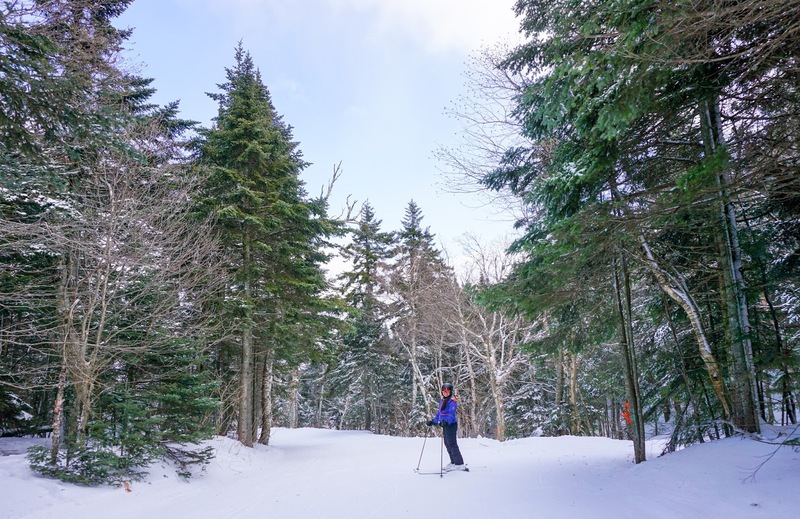 On Saturday morning we got an early start on the mountain and the on-trail skiing was as good as it gets. 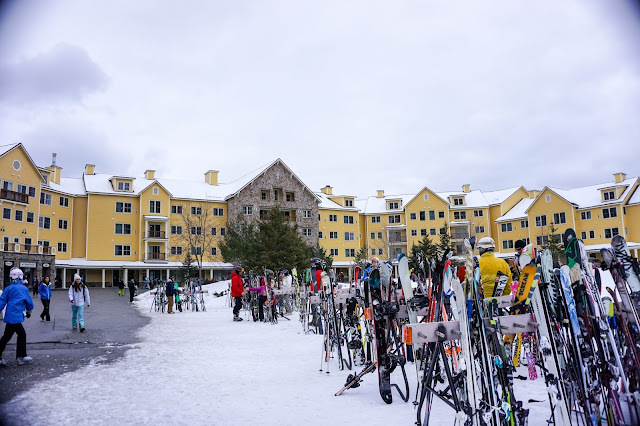 Despite a challenging January for natural snow, Okemo’s snow making and grooming had the whole mountain in pristine condition. 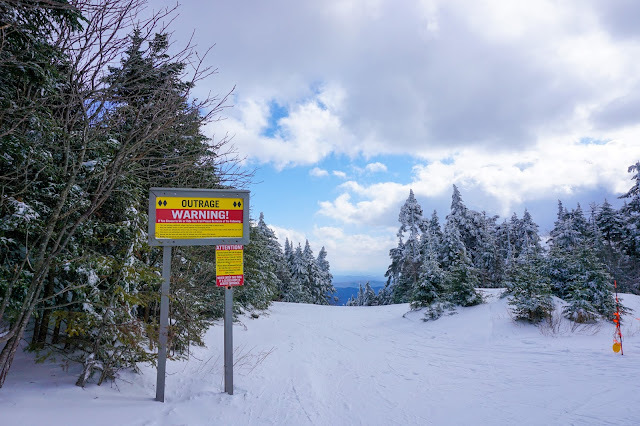 Nearly every trail was open. 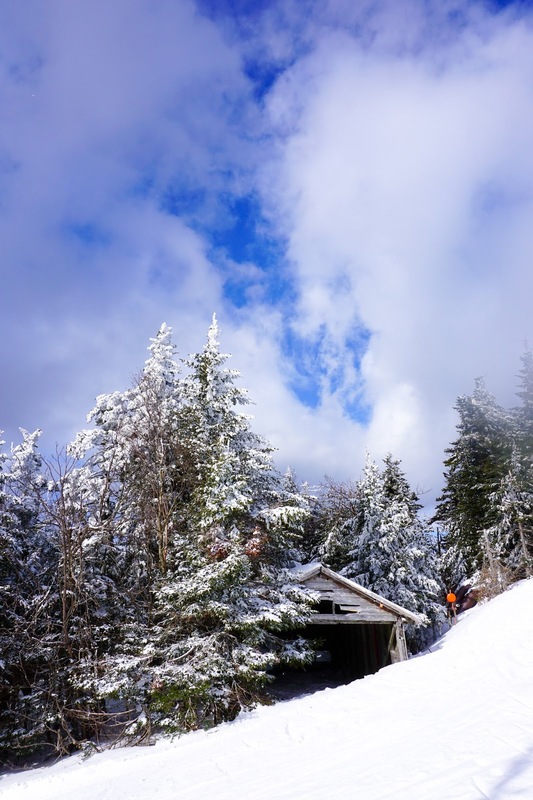 On Saturday we skied mostly the Jackson Gore side of the mountain. Our favorite trails on this side were Tuckered Out – which winds along the whole side of the mountain and Upper Limelight – a wide/steep groomer. 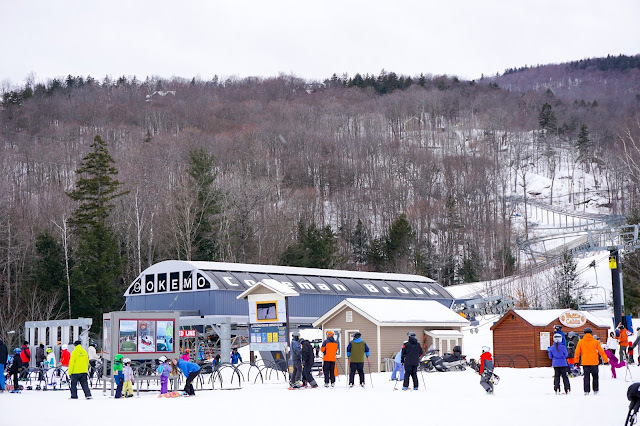 Following our day on the trails, we hit the rails of the Okemo’s Timber Ripper Mountain Coaster. 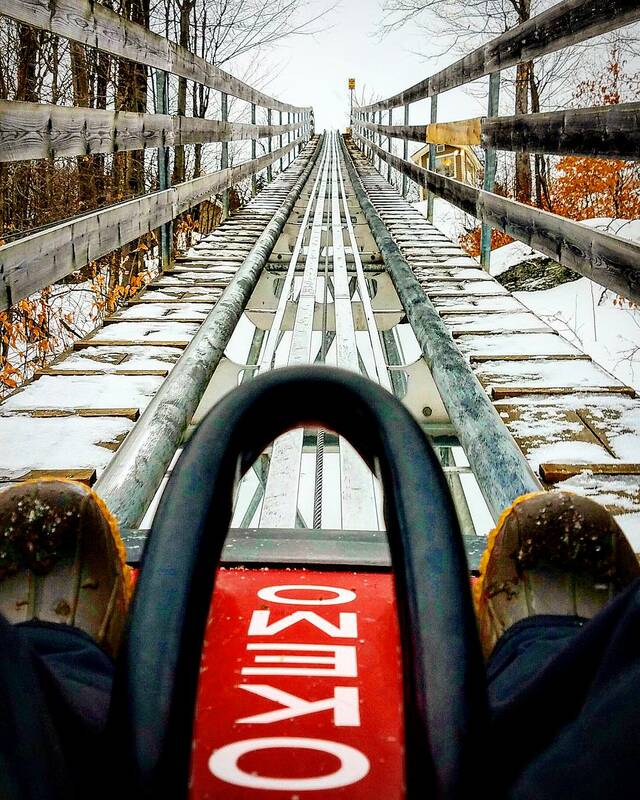 Picture bobsled meets roller coaster—a 1,600 foot climb drops you into another 3,100 feet of twists and dips that’ll have your eyes watering. 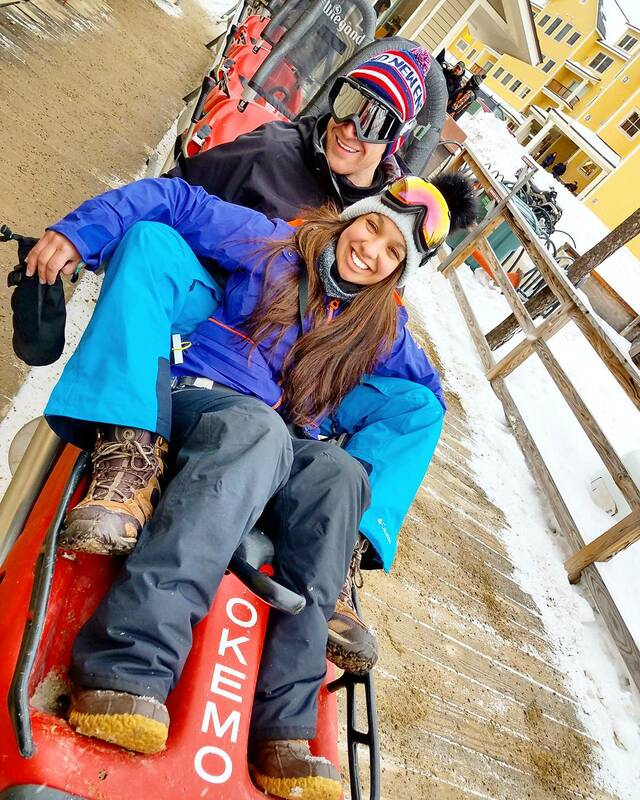 This ride was one of the coolest activities we’ve done at any ski resort. 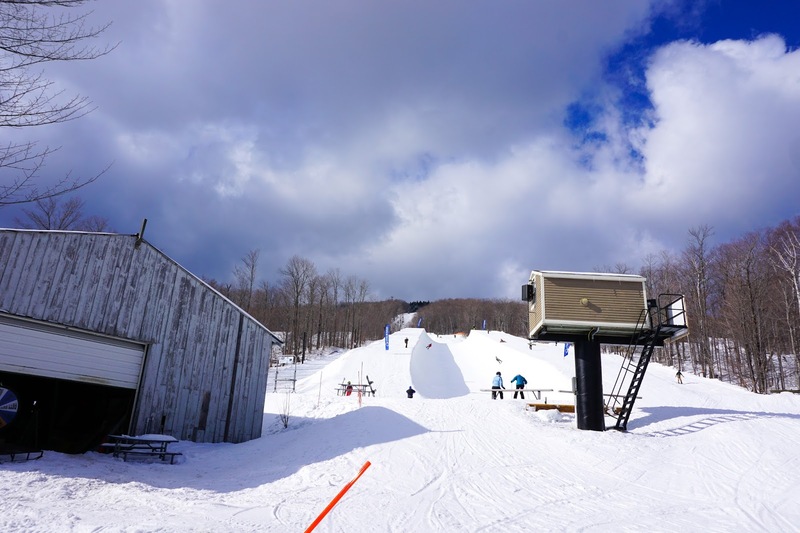 After that we made a few runs down the tube park to conclude an action packed day. 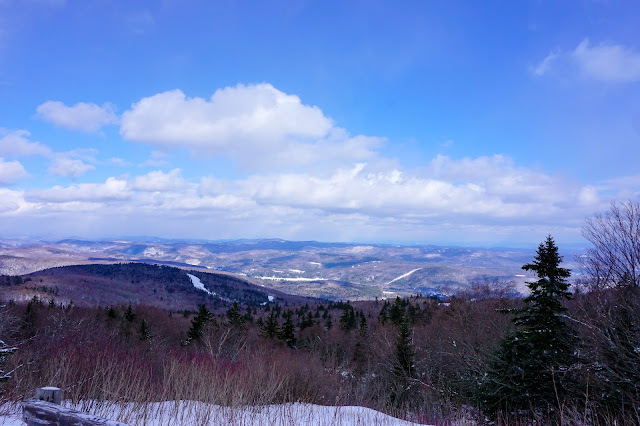 On Sunday we ventured over to the other side of Okemo, eventually ending up at the South face. We lucked out with a beautiful day of partly cloudy skies, temperatures right around freezing, and excellent conditions. 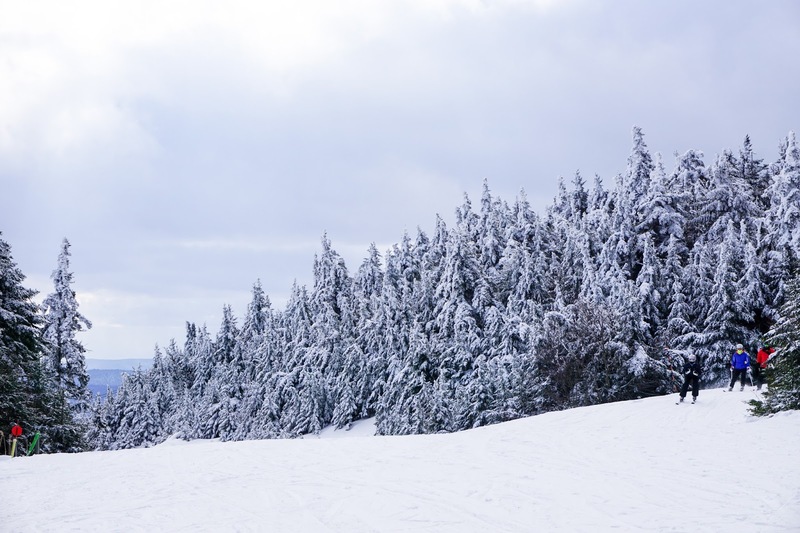 For a challenging double black diamond run, the steep and narrow shoots of Outrage were a lot of fun. We also really enjoyed the mellow ride and scenic overlooks of the upper mountain road trail. Okemo Mountain Resort was a great weekend and we hope to be back soon!